TV viewers across the world can engage with extra content related to the programme they’re watching via their smartphones. But the majority of people in Africa aren't smartphone owners. So how is second screen entertainment staying relevant in Africa without the use of these devices? 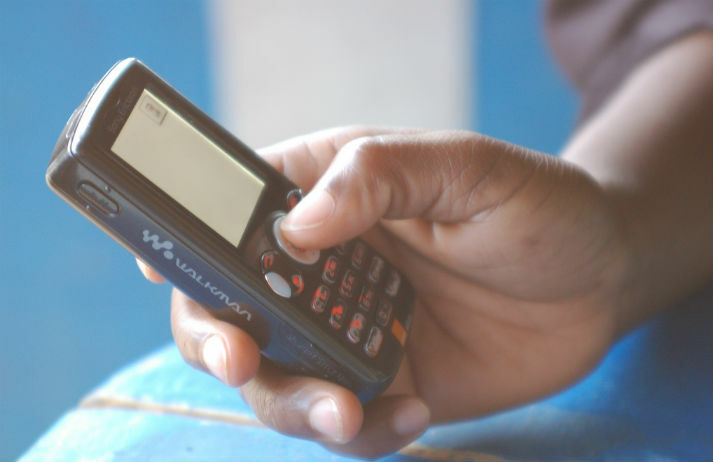 The past decade has seen mobile and internet usage in Africa grow faster than any other region in the world, meaning affordable access is no longer a luxury. And new services are capitalising – from healthcare to education. Now, SMS-led loans are giving small businesses the opportunity to grow. Phone ownership and signal coverage are expanding rapidly in Kenya. In rural areas, SMS messages are a great way for people to communicate advice and expertise. iShamba is making that system even easier, providing Kenyan farmers with key agricultural information for a minimal fee. South African communities have embraced Callback. Utilised in an unanticipated way, it signals the mutability of technology culture in emerging markets.